It’s difficult for me to express just how excited I am about the new Mohammed Dressup game, and the magnets in production. 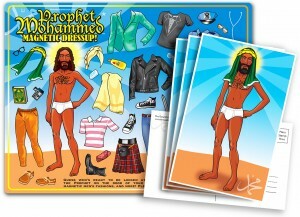 For a while now I’ve been attempting to imagine what the perfect Mohammed Dressup game would look like. It took a while for the popularity of his name & image to catch up with us in the West. Now that it has, I think this is what everyone’s been waiting for. Another devious idea, I thought, was to print great quantities of The Prophet’s image in the form of mailable postcards! I mean, what better way to share his image than by showing it to everyone along the US mail postal route on the way to its lucky recipient? And you can send postcards cheap, just about anywhere, with no return address! I dunno. Maybe I’m the only one who appreciates it. We’ll see. 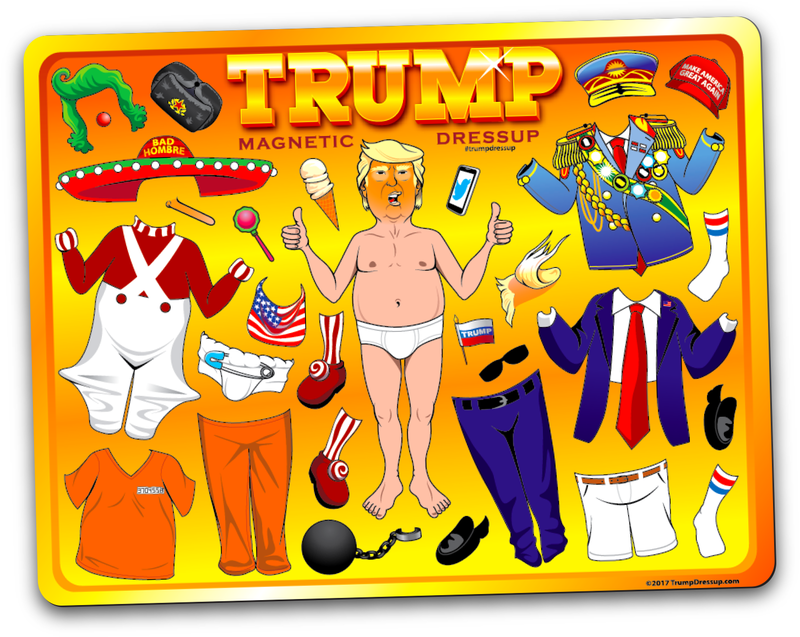 Either way, I don’t think I’ll find any stores willing to carry these on their shelves, so magnetic Mohammed Dressup is for sale here, and here alone. Shipment I’m predicting will arrive in April. I cannot wait.